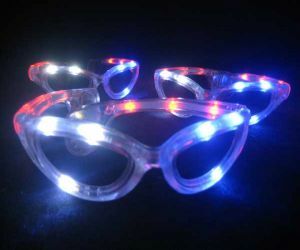 Flashing eye glasses also known as light up sunglasses are the perfect addition for a hot summer evening. 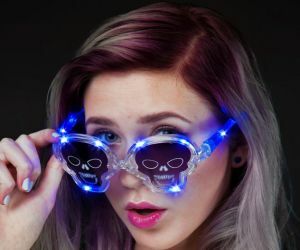 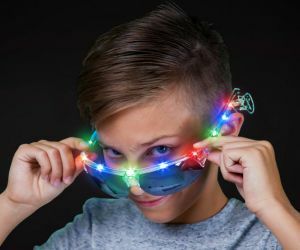 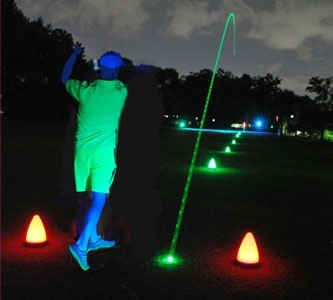 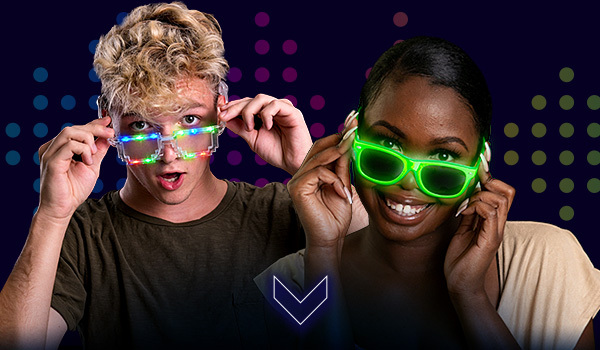 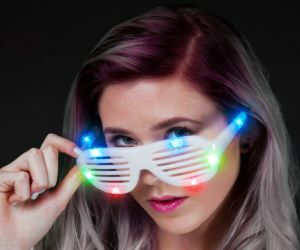 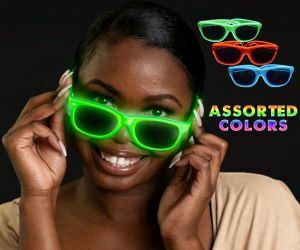 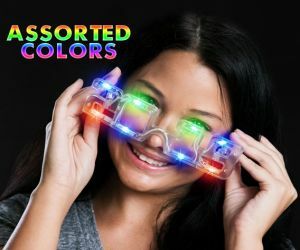 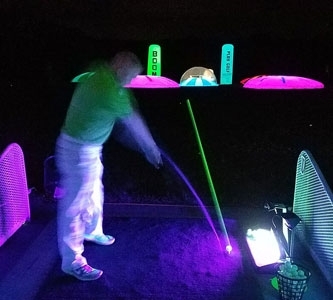 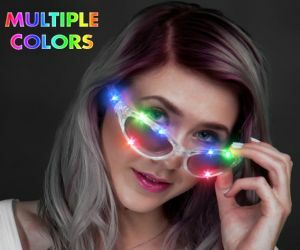 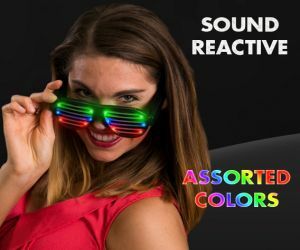 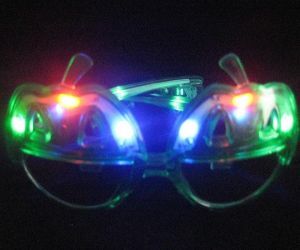 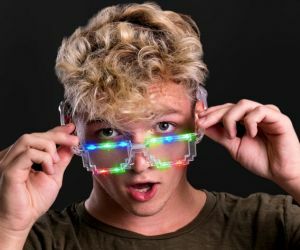 Light up glasses are available in a variety of styles: sunglasses, shutter shades, Minecraft, stars, EL and more. 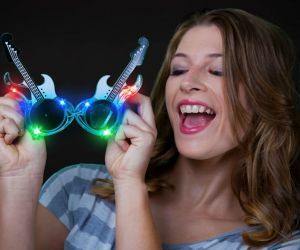 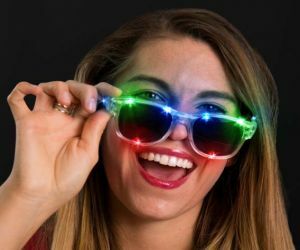 You can even be the next rock star with our crazy guitar flashing glasses!